Ever had a first date that was an absolute nightmare? Teeth still vibrating from your visit to the dentist with the shaky hands? For all those outrageous incidents in life that left you uttering *Someday I*ll look back at this and laugh*, today is your lucky day! 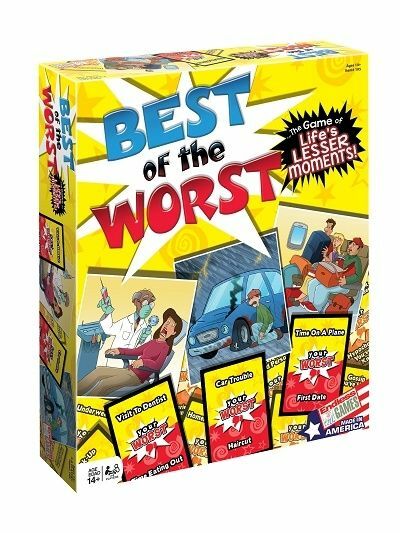 Best of the Worst revisits life*s lesser moments with clarity and hilarity. See how far you can stretch the truth before it breaks…into laughter!